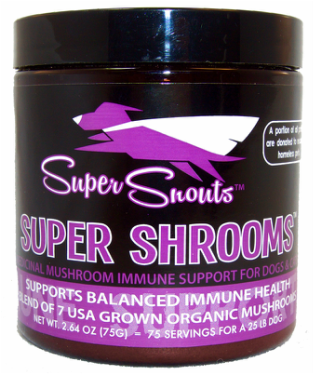 Two of Super Snout’s best-selling powder supplements Joint Power and Super Shrooms are now available in a larger size. 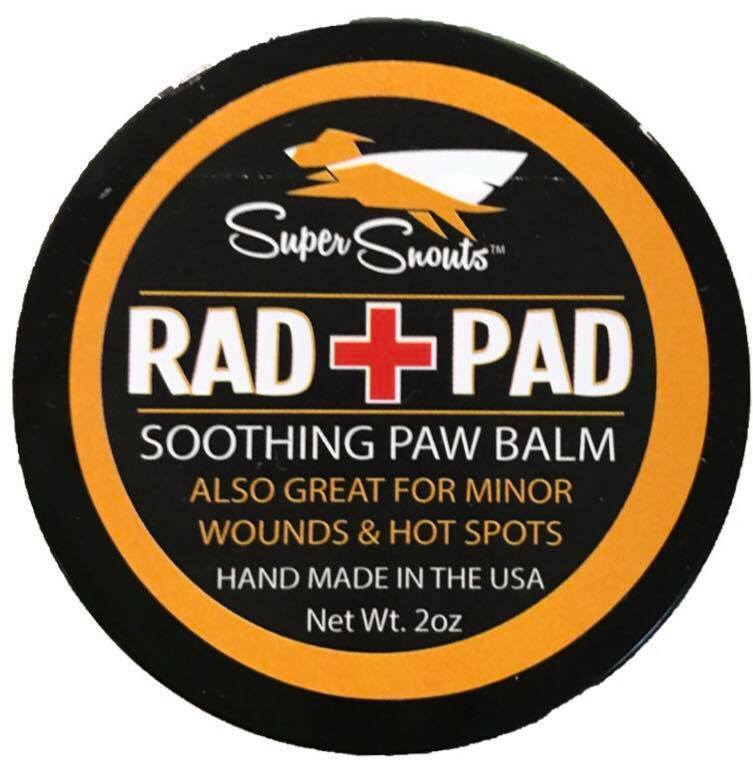 Plus Super Snouts has just introduced a natural Paw Balm for dogs! 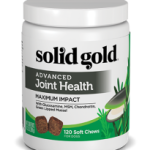 Support healthy joints & help re-build connective tissues thanks to an abundance of molecules called Beta-glucans. 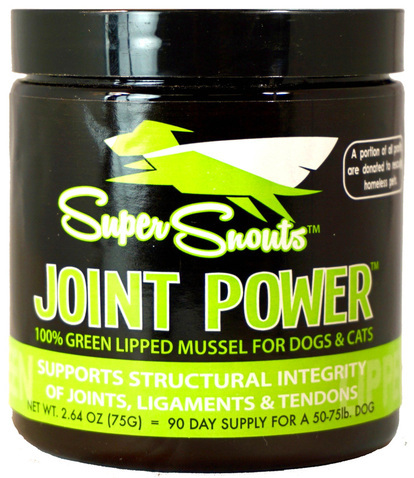 An ISO on all Super Snouts Products is available at Northland. 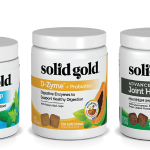 We welcome your questions to determine if Super Snouts supplements belong in your store.